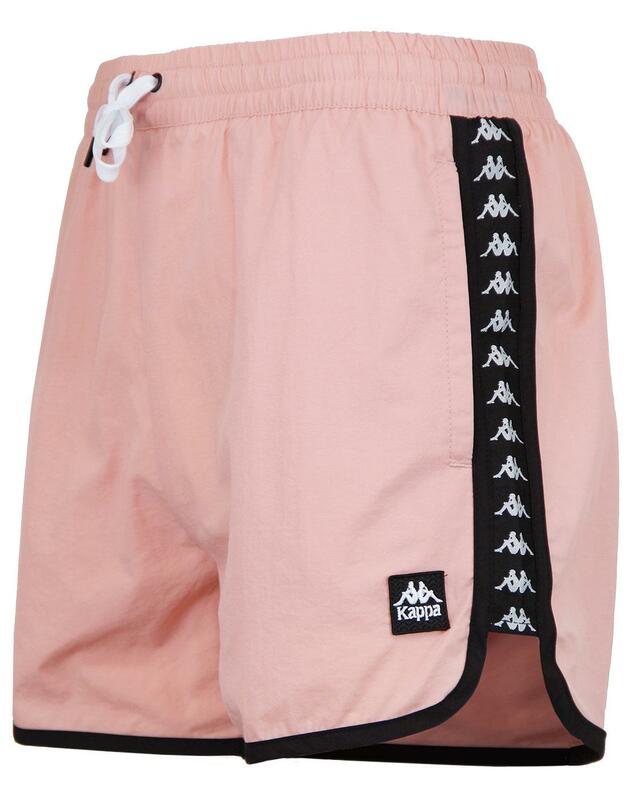 Kappa Agius Men's Retro Sports Swim Shorts. A re-imagining of a classic 70's style which has become this summer's must have look. Packed with Retro sports influence, such as the Kappa tape detailing runing the length of the leg, the 'Agius' is a nod to Kappa's proud sporting heritage. 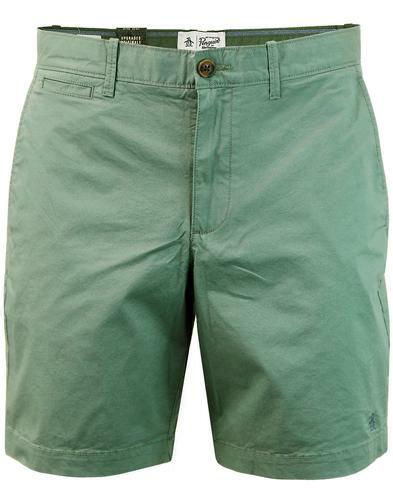 Twin slant pockets to side and velcro fasten pocket to rear make these shorts versatile as well as stylish. Team with flip flops, your favourite pair of shades and a cocktail to ensure you are the coolest person round the pool this summer. 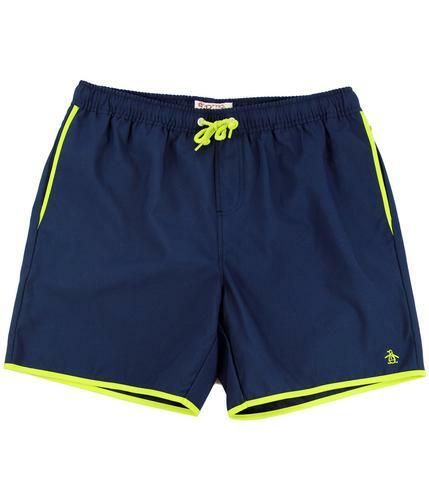 - Kappa Agius Men's Retro Sports Swim Shorts. - Retro Kappa tape detailing to leg. - Iconic Kappa logo located to left leg. 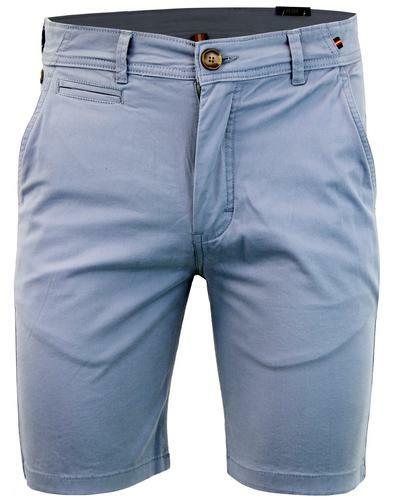 - Velcro fasten back pocket. Famous for their support of European football, Kappa clothing's track tops, t-shirts and polo shirts are retro sportswear essentials. 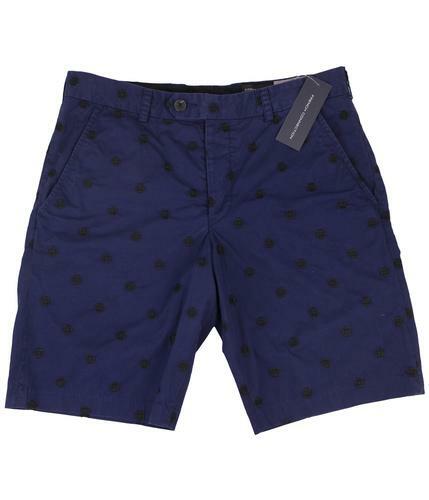 Founded in 1916 in Turin, Italy, Robe Di Kappa has remained a menswear favourite throughout Italy. Kappa clothing came to the UK in the 80s, becoming essential football casualwear. The 90s saw Kappa sportswear adopted by Britpop bands including Blur. Today's fashion forward millennials have embraced the retro tops, football t-shirts and jackets; making the Robe Di Kappa logo as popular on the streets as it is on the pitch.